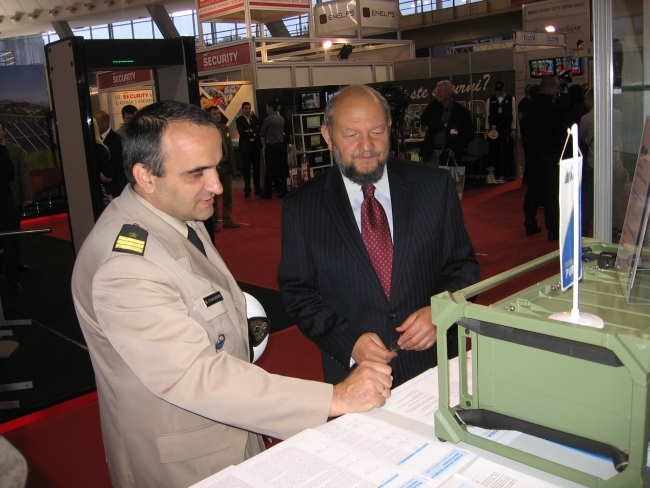 At the Hall 3 of Belgrade Fair 4th International Security Technology Exhibition and Conference was held from 25th to 28th September. Visitors had the opportunity to learn about the latest technologies concerning business, property or personal safety. The sponsor of this year’s fair was the Ministry of Internal Affairs of the Republic of Serbia with the support of the Serbian Chamber of Commerce, the Association of Private Security Companies and the IT industry Association. 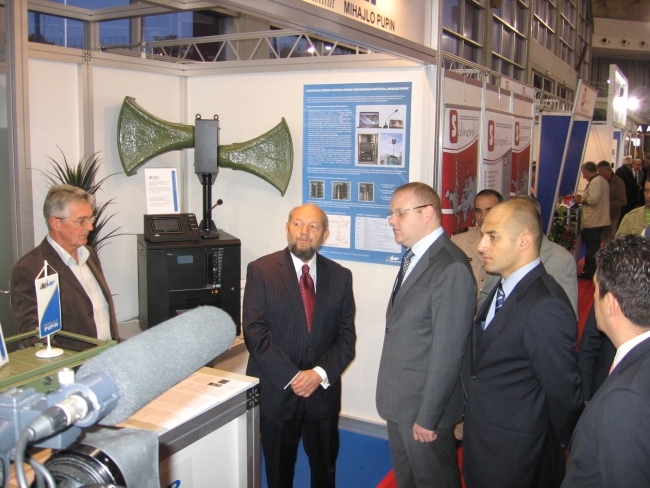 Institute’s presentation included the public alert system equipment and equipment for secure telephone and radio communication. Post Published : 30. September 2013.